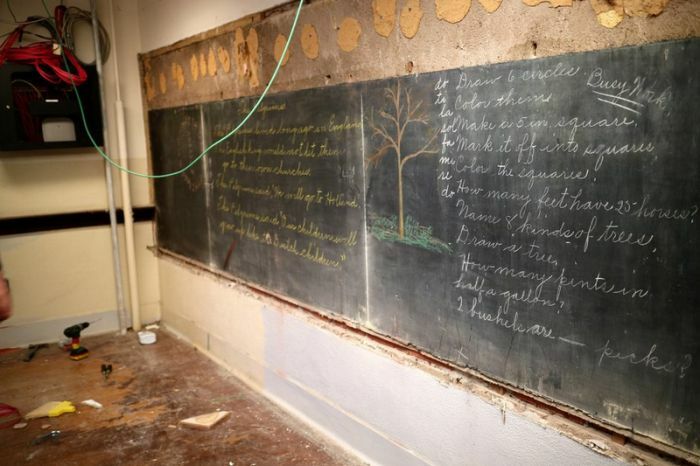 Teachers working at Emerson High School in Oklahoma City recently made a shocking discovery. 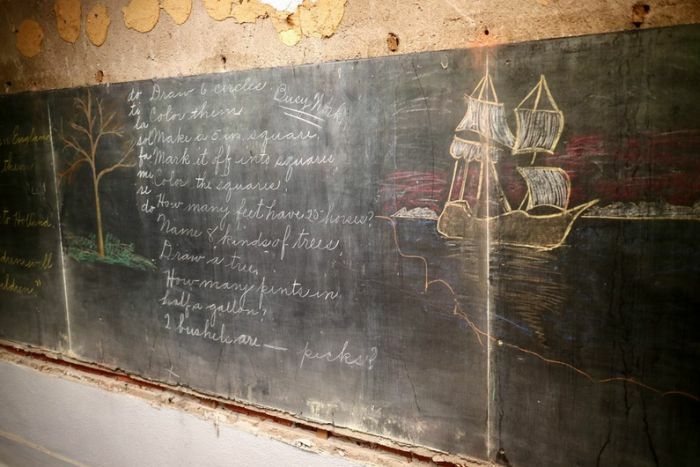 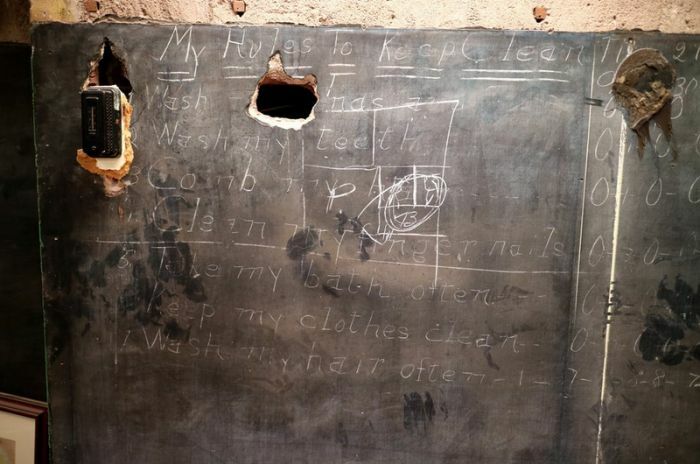 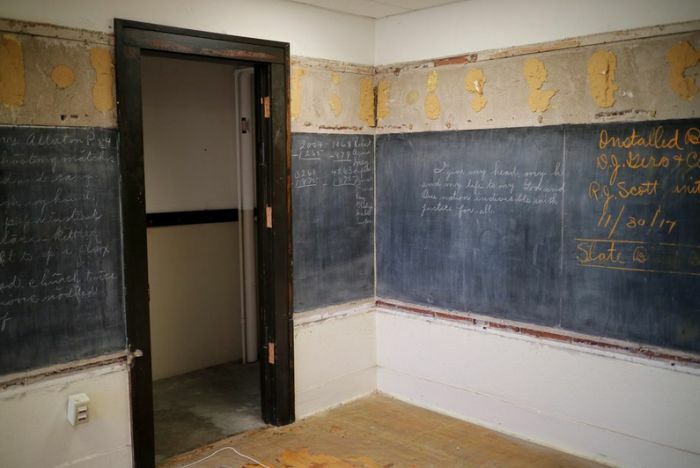 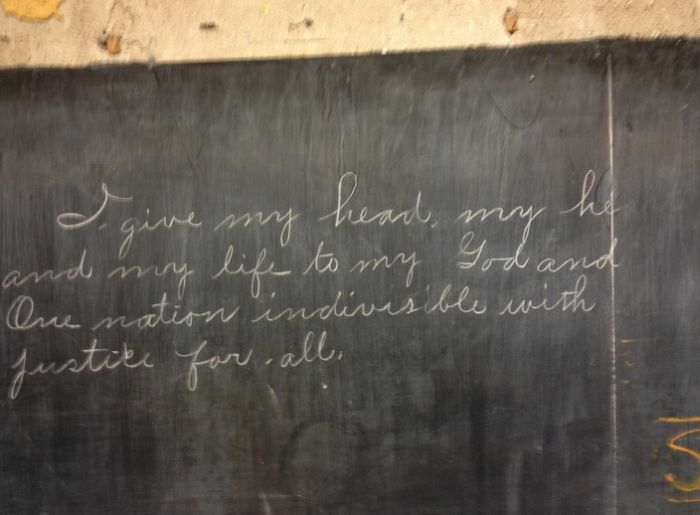 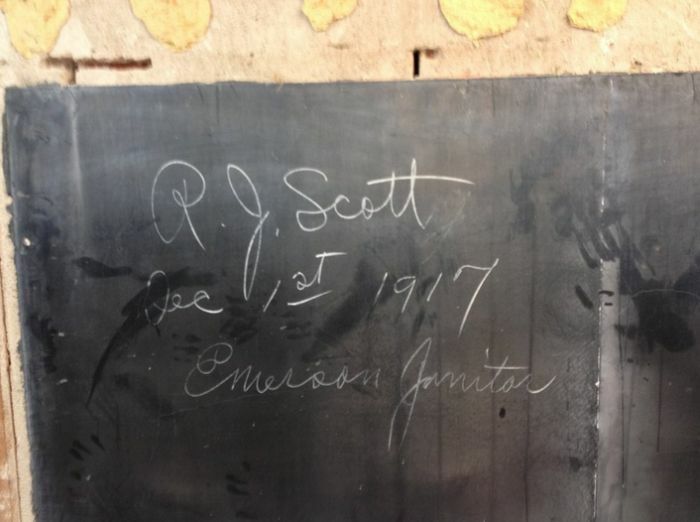 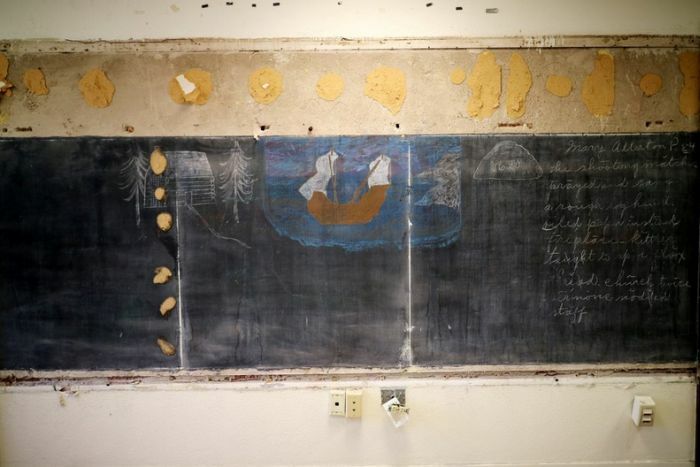 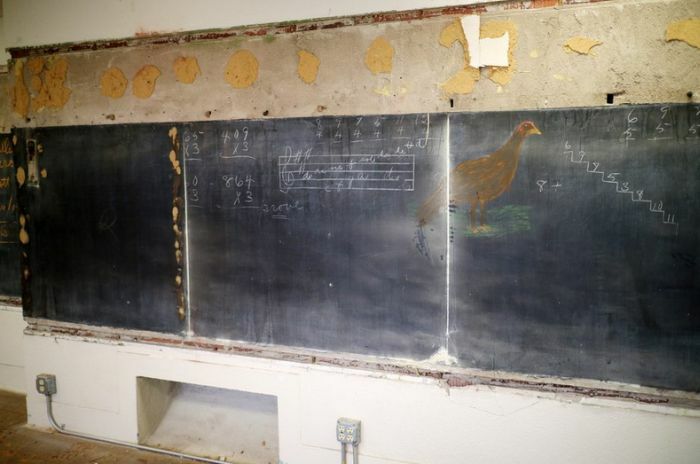 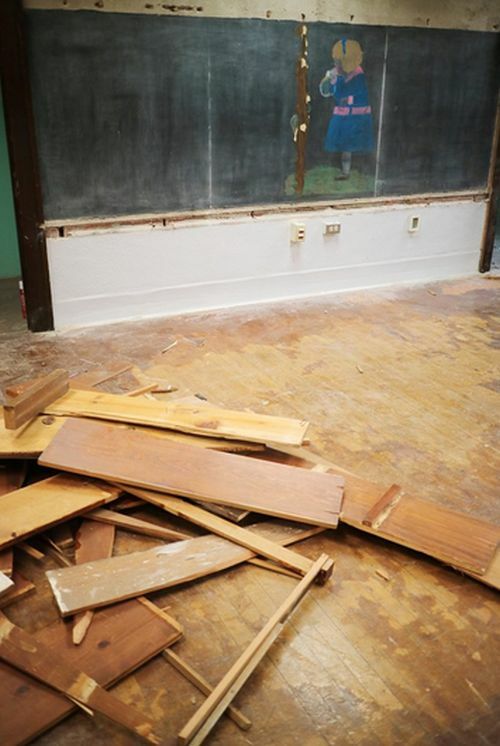 They found 100 year old writing on blackboards that were hidden behind their own blackboards. 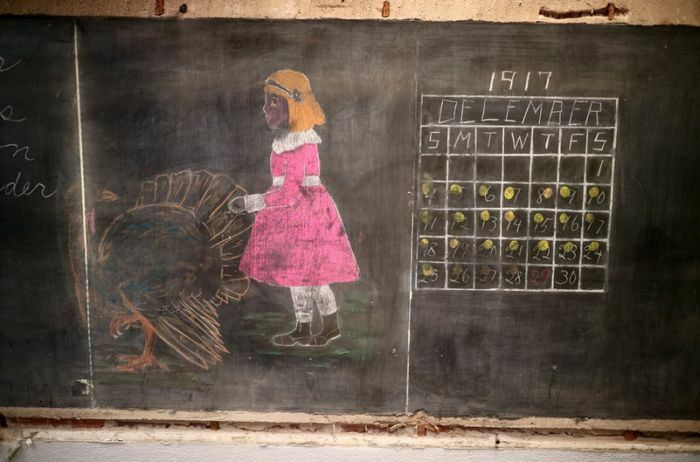 The teachings are from 1917 and they range from various topics such as sanitation and even the Pilgrims.